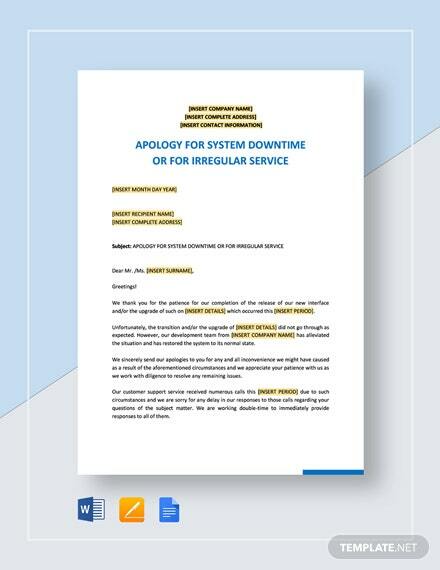 Missed out on an important meeting due to uncontrollable and unforeseen circumstances? 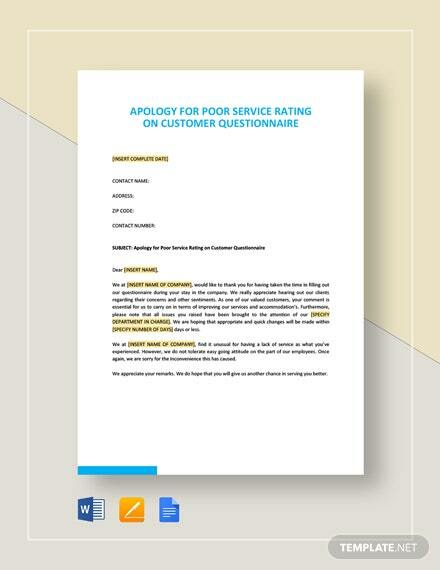 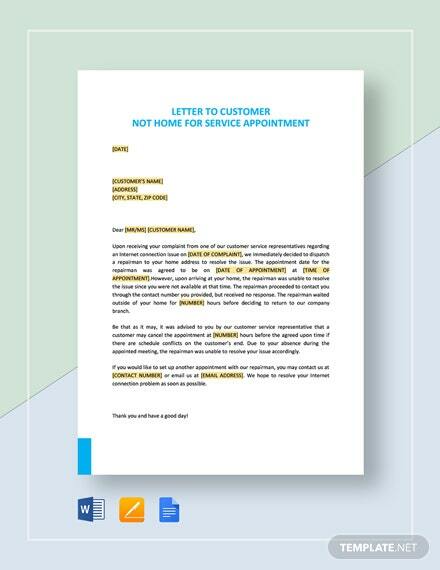 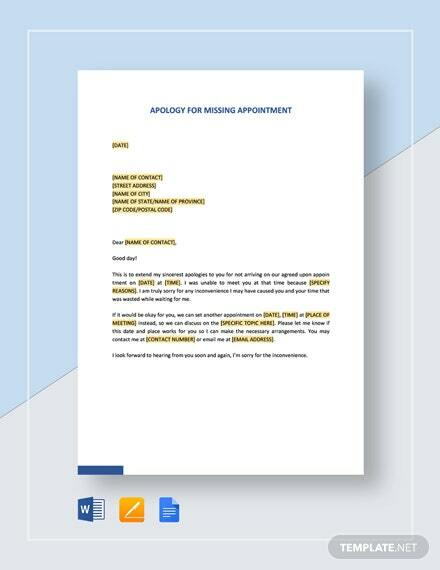 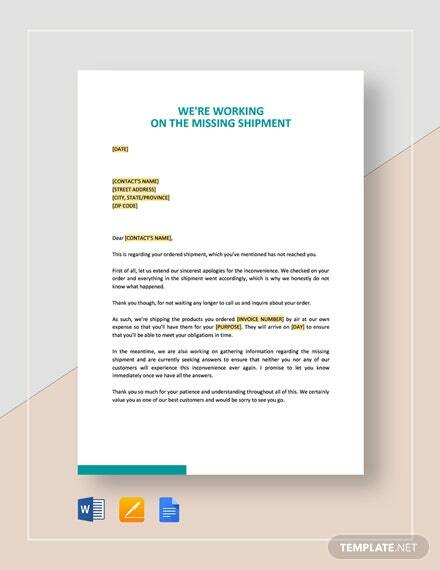 Send out your deepest apologies for not being able to make it using our Apology for Missing Appointment letter template. 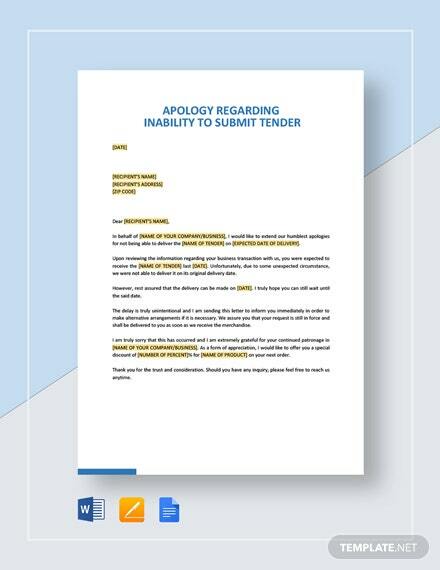 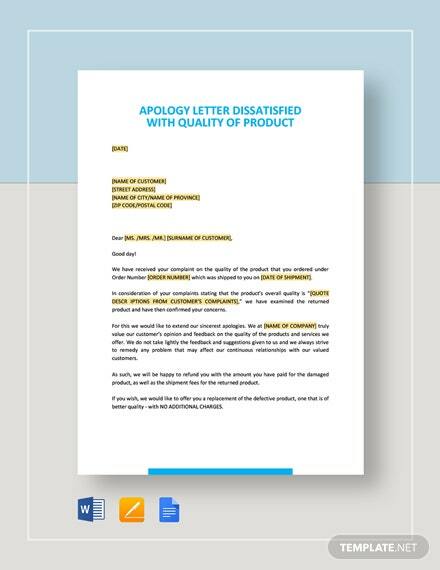 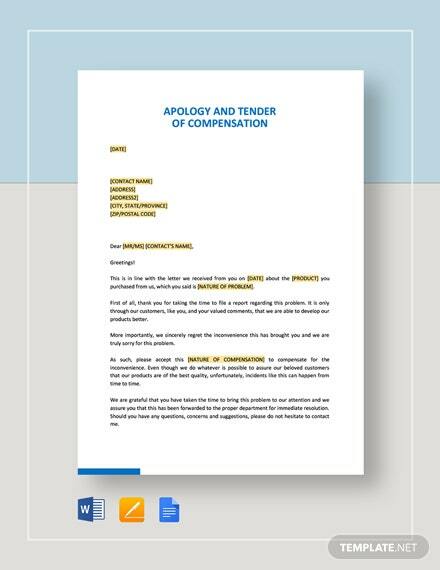 Make +More a formal written apology without having to stress over on how to start and phrase out your apology through this letter template. 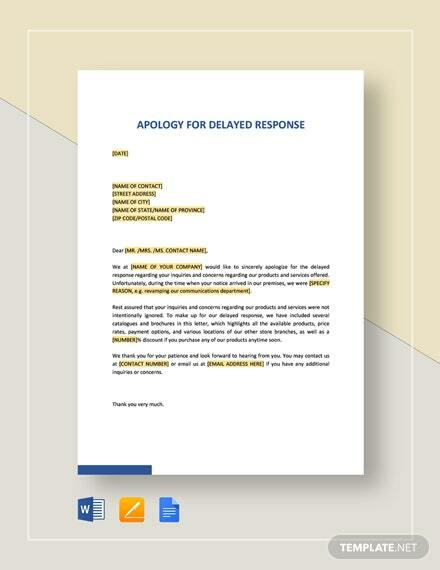 Be able to reschedule your important meeting and discuss what is needed to be discussed. 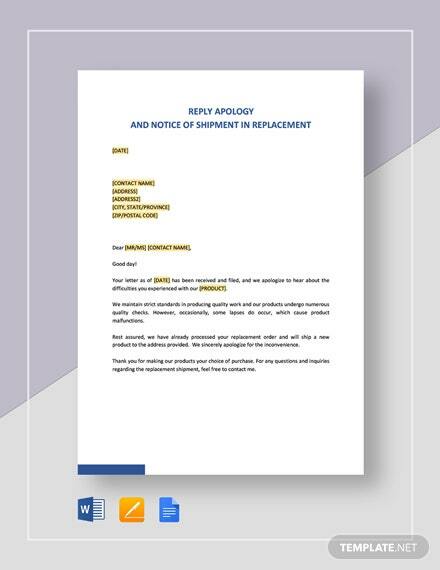 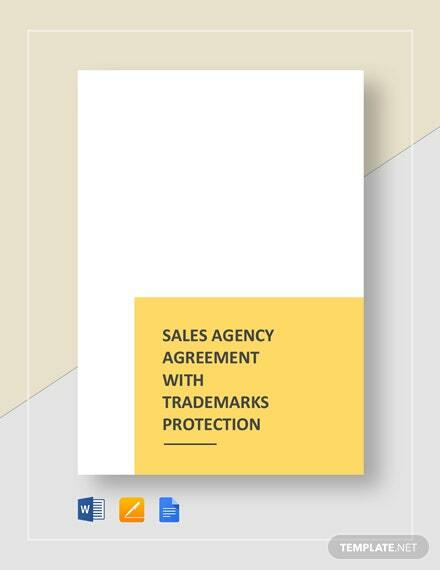 Download now and feel a whole lot better knowing you have extended your apologies and would like to make it up by being on time for the next scheduled meeting.